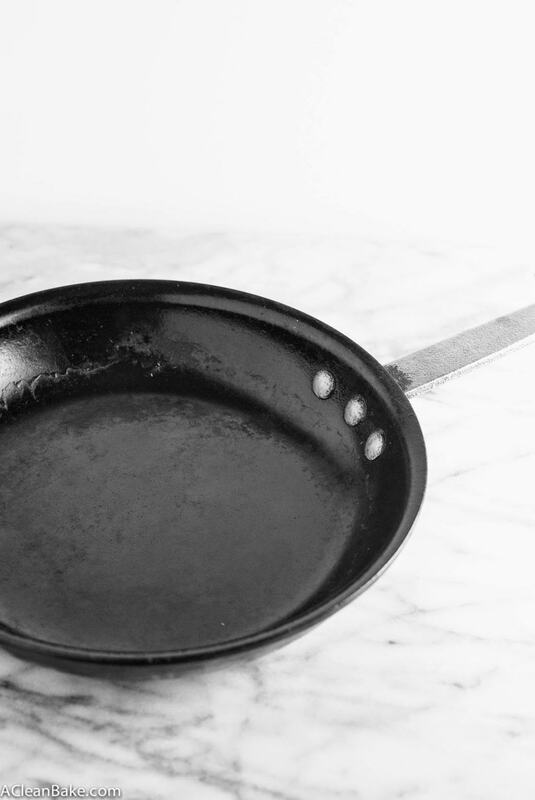 If you’ve ever wondered how to season a cast iron skillet, how to re-season it, or what that means, this post is for you! Cast iron is an affordable, durable, and versatile cooking material – you just have to give it a little TLC for it to give you amazing food! There is truly nothing like a cast iron skillet, which can be used for everything from scrambling eggs to sauteing veggies to baking bread. A good quality cast iron skillet lasts forever – mine is a hand-me-down from my parents – and gets better with age. I use mine for everything; other than my grill pan, it is truly the only pan I use. Cast iron skillets are naturally non-stick, so you get the benefits of easy clean up without the questionable chemical layer on most “non-stick” pans. I always use my cast iron pan instead of my pans that are coated with Teflon or Calphalon. But the difference between the ones that are marketed as nonstick and the cast iron variety is that the ones with a nonstick coating don’t lose their slickness after too many washes, but if you’re not careful, a cast iron pan can. 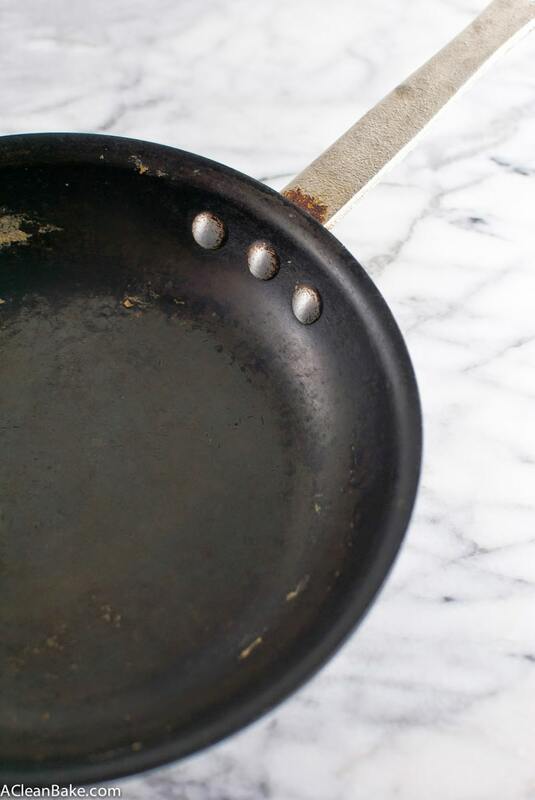 Luckily, cast iron pans have nine lives. They become nonstick from baked-in fat, so too much scrubbing and grease-cutting dish soap can render them dull and, well, non-nonstick! 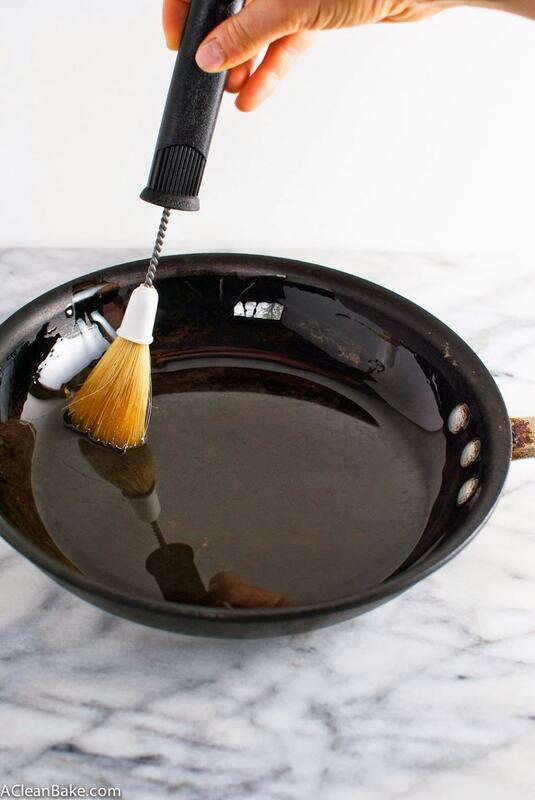 It sounds sort of counter-intuitive, but you don’t want the pan to get too clean, because it will lose its stickiness. However, if you’re like me and over-wash your pan, it might be time to breath some new life into it. The process of making a cast iron pan ready for use is called seasoning, which sounds like you have to swirl a bunch of peppercorns and turmeric powder around in it for awhile or something. But really, it is just a simple process of baking some oil back into it so that it regains its nonstick properties. I recently got around to re-seasoning my cast iron skillet and it couldn’t be easier. If you have a cast iron pan that clings to food a little more than it used to, I’d encourage you to give this process a try. 2. Pour 1/2 cup unflavored oil into the pan, and use a pastry brush to thoroughly coat the entire inner surface. 3. Bake for 1 hour and 15 minutes. 4. 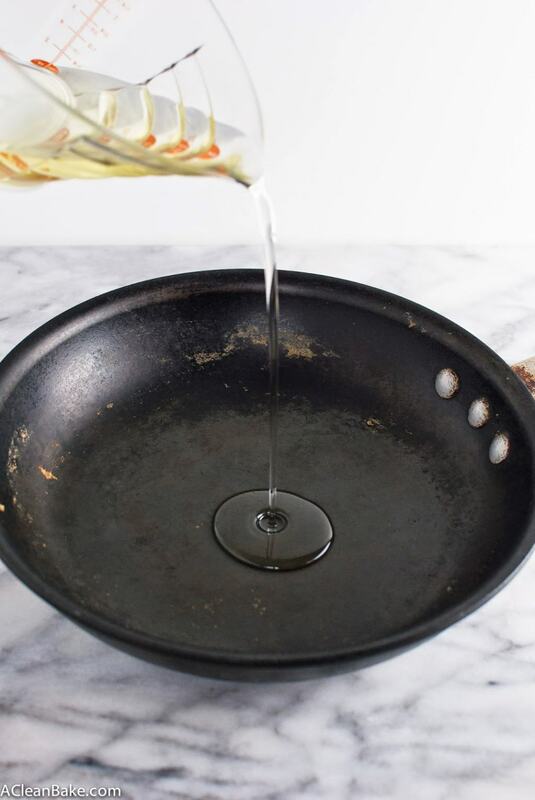 Let the pan cool and pour (cooled) excess oil into the garbage. 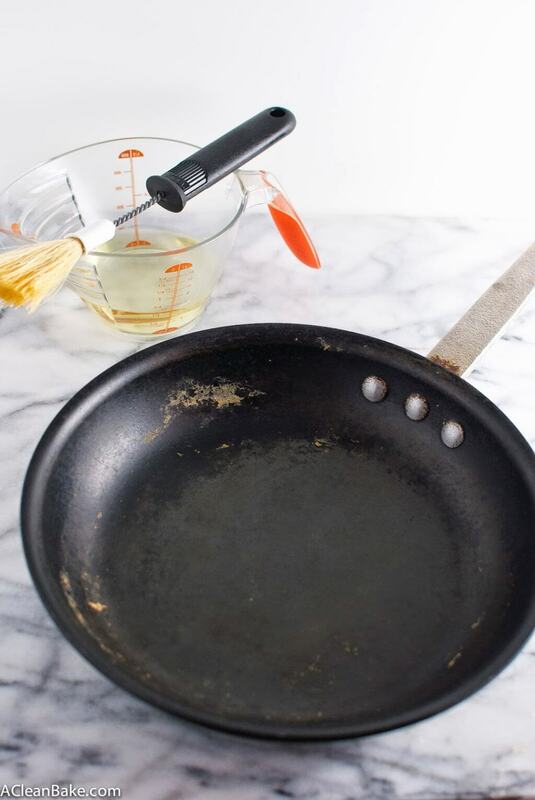 Wipe remaining oil out of the pan with a paper towel. Do not use soap! 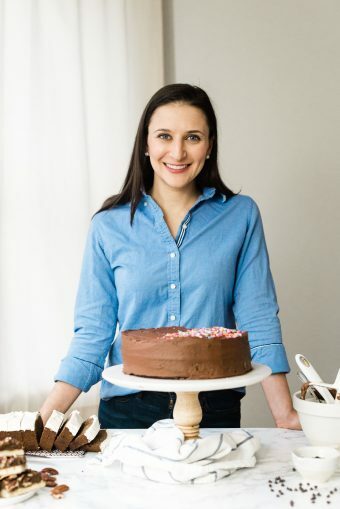 Just keep wiping with clean paper towels until the pan does not feel greasy to the touch. It should still look slick and shiny. Thanks for this! I just got a cast iron pan and im super excited to use it, but I knew that I needed to season it first, but didnt have the first clue how! Now I know! Oh I’m happy I could help, Julie! It’s honestly so easy.